Team Energy will provide BP with a range of services. 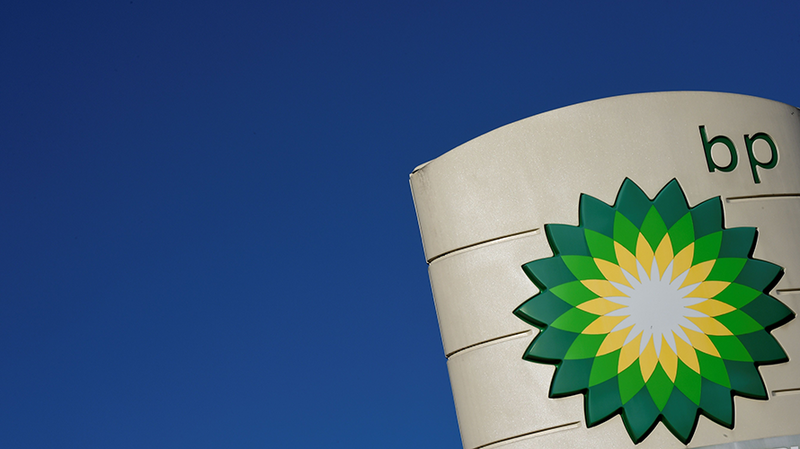 Global oil and gas giant BP (formerly British Petroleum) has selected WPP as its global agency partner after a review that began in mid-2017, extending a relationship with the holding company that dates back decades. WPP is starting a dedicated unit called Team Energy to provide BP with services including advertising, digital media, media investment management, marketing communication, branding services, public relations and brand research. Team Energy draws talent from WPP agencies including Ogilvy, Grey, VML, Mindshare, Essence, SocialLabs and Landor. The unit will be based in London, with hub offices around the world. WPP’s flexible media model combines talent from WPP agencies including Essence, Mindshare, Possible and Neo with specialist skills in programmatic, search and ecommerce. “Our bespoke vision for BP is a clear demonstration of how we see the future—delivering agile, responsive and impactful services that drive results and help realize the client’s growth ambitions,” WPP co-chief operating officer Andrew Scott said in a statement. Scott was appointed to the co-COO role along with Wunderman CEO Mark Read after WPP CEO Martin Sorrell stepped down last month after 33 years. The shift followed an investigation launched by the board of WPP into allegations of “personal misconduct” and misuse of company assets. Sorrell told a New York’s Techonomy conference this week that we haven’t heard the last of him. BP’s appointment comes after Ford announced a global creative review in what could prove to be a significant setback for the holding company. BP spent around $20 million on measured media in the U.S. last year and $150 million globally, according to estimates from international consultancy R3.